A building plot of 2.200 m? with an Approved Project for a 3 or 4 bedroom single storey modern villa of 250 m?. 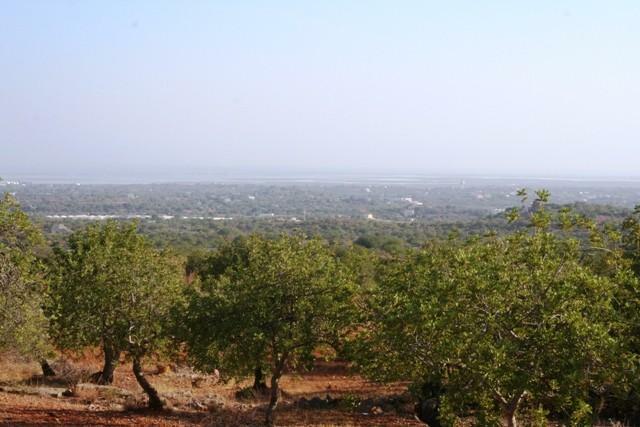 Located in a quiet area in the hills near the town of Estoi with spectacular views across the countryside to the ocean. The villa has been designed with many large windows and sliding doors making it a very light property.